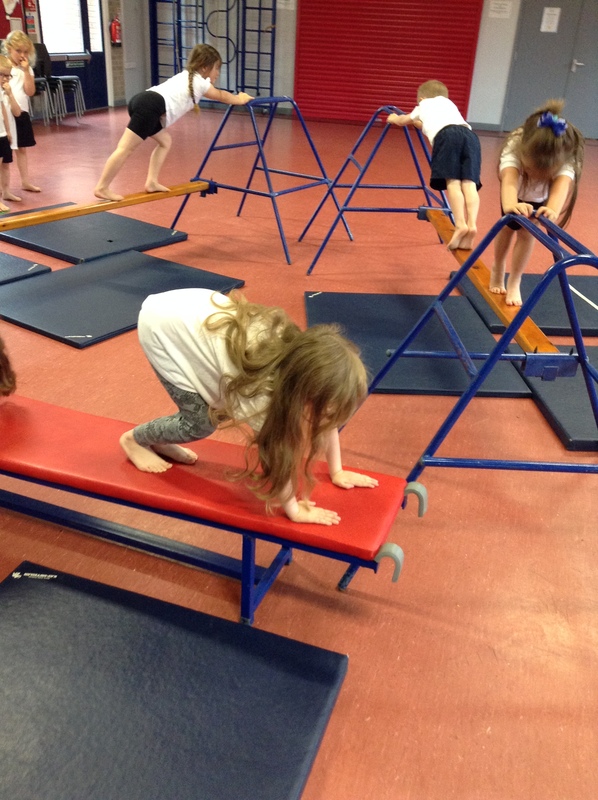 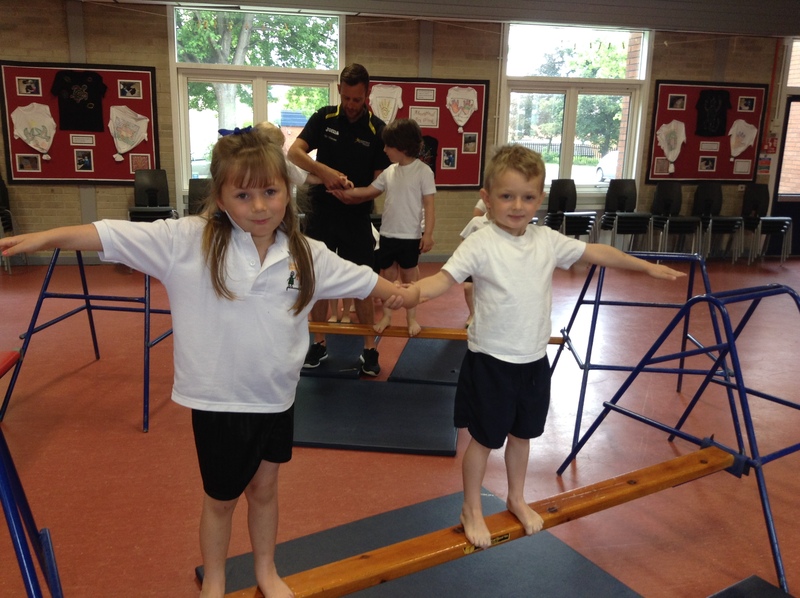 During PE with Mr Mimms we have been focusing on our balancing skills. 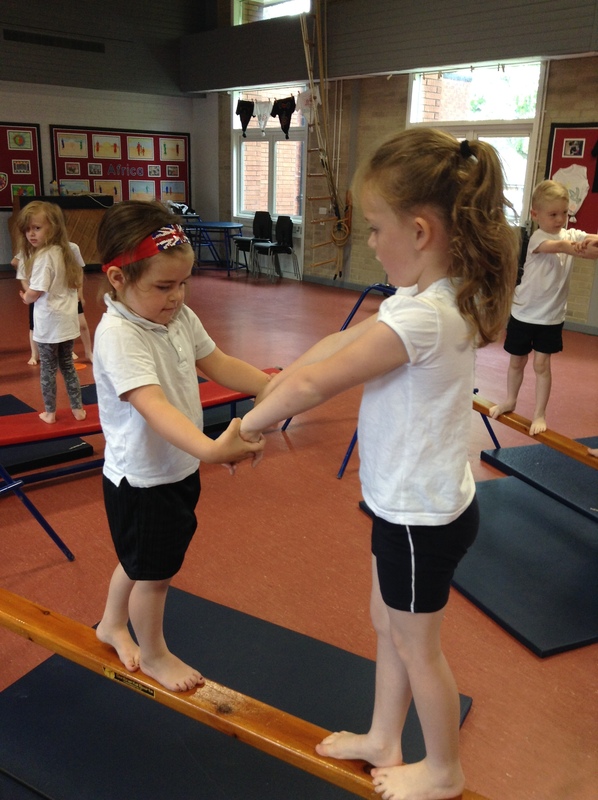 Miss Cheetham asked us to imagine we were an act in the circus who’s job was to balance on thin pieces of metal or material. 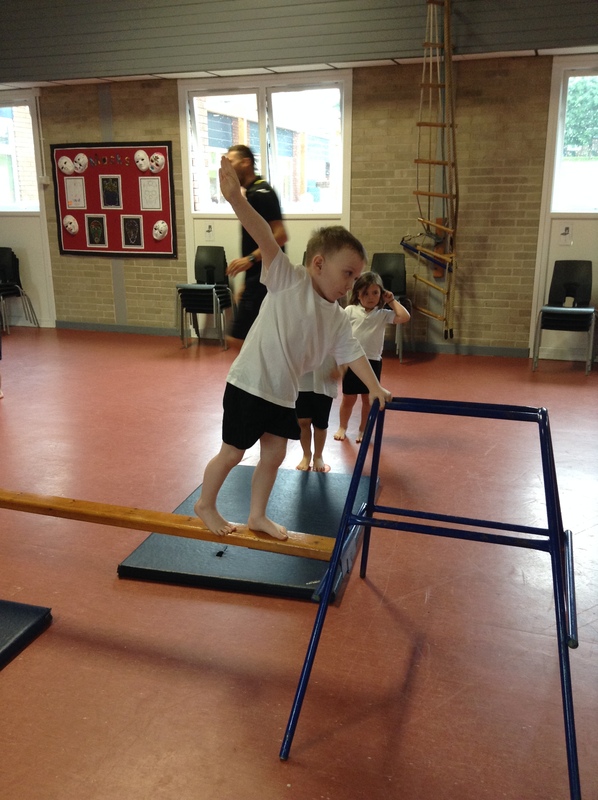 We found this very tricky at first but with resilience and teamwork we were able to rise to the challenge.